Today U2 announced a new world tour. 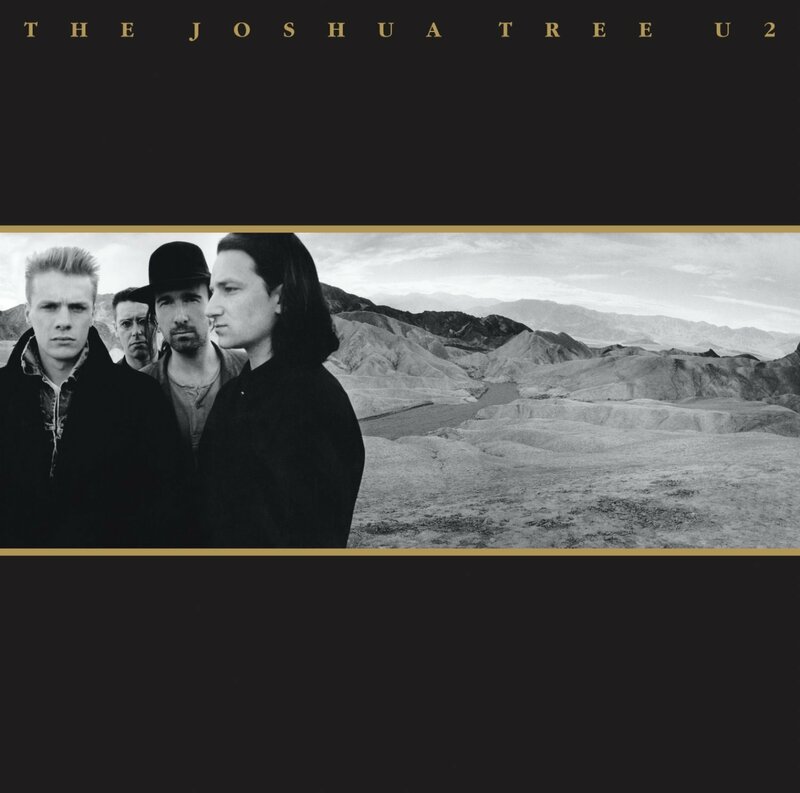 They are going to play their seminal 1987 album The Joshua Tree in its entirety at arenas around the world. I’m making it a point to see one of these shows.